Are you looking for aged care assistance at home? Do you need professional care and support delivered in your home? Do you want more information about home care help for the elderly? At Beacon Support, we understand that you may have everyday challenges and complex care needs associated with ageing. Fortunately, aged care assistance at home is available to help you manage any symptoms and difficulties you may be experiencing. 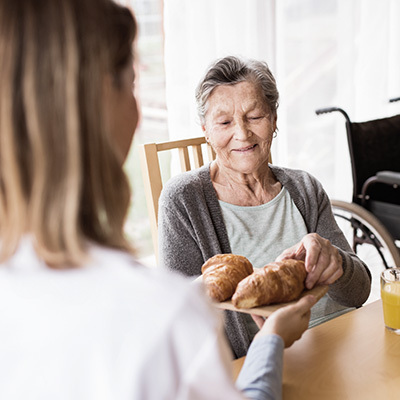 Through our decades of experience, we have seen that every situation is unique and know how important it is to deliver aged care assistance at home that is tailored to your needs. 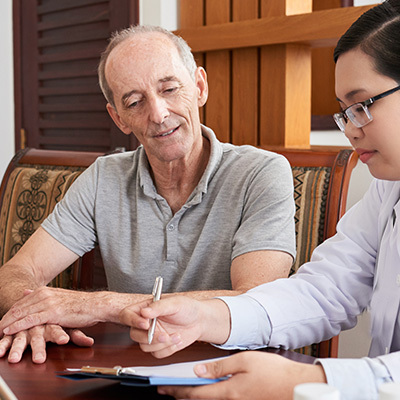 We can design a aged care assistance at home plan that addresses the specific symptoms and any conditions you are living with. We can also assist you with everyday activities that may be hard to manage alone. To develop an effective aged care assistance at home plan, we will work closely with you to ensure we fully understand your needs. Your plan will be fully customised to cater to your unique needs and individual circumstances. It doesn’t matter if you are experiencing other symptoms, Beacon Support can help you. We can also work in conjunction with other services if needed. At Beacon Support, we work tirelessly to deliver highly skilled aged care assistance at home you can trust. We are committed to ensuring you feel safe and supported every step of the way. We are focused on providing you with expert care and understanding. No matter what happens we know what to do and will always approach your care professionally and with empathy. Your aged care assistance at home will be delivered under the supervision of a Registered Nurse ensuring you receive the best of care. We are also a registered NDIS provider. Call us today at 1300 435 782 or contact us via our online form for a consultation to find out more about our aged care assistance at home services.